Hauser and Wirth is the largest gallery in the World. They sell perfection. And they expect perfection from their suppliers. 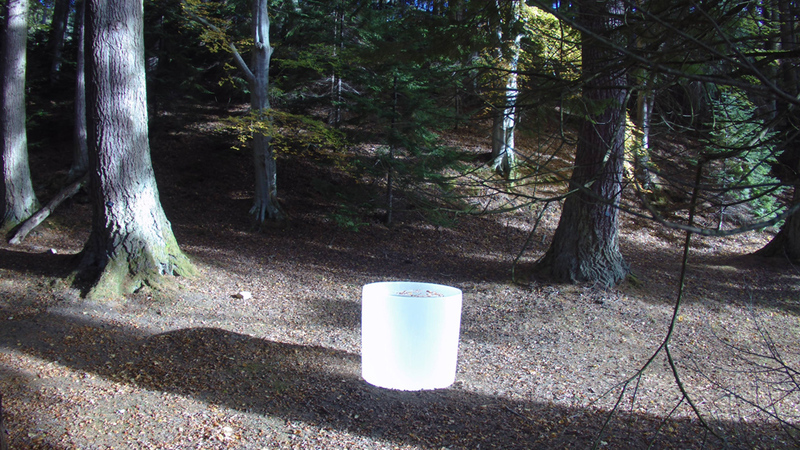 That is why they chose Solutions to provide a time lapse camera for an installation by the legendary artist Roni Horn in the Scottish Highlands. The extraordinarily beautiful sculpture will disintegrate over 5 years and the artist wishes to record this process. The site is incredibly challenging – no power, unreliable mobile signal and the requirement that camera is unobtrusive and sympathetic to the wooded environment. Of course, Solutions met Hauser and Wirth’s requirements. However difficult the environment, we always deliver.